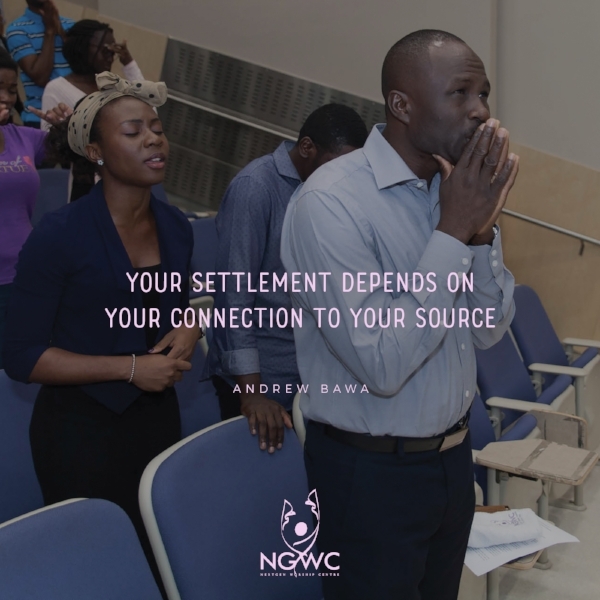 Your settlement depends on your connection to your source. Mary was connected to the tribe of Judah, a lineage of David. Whose house are you from? Are you of the house of God? Are you connected with a thriving moving ark of destiny? Are you established by God? Are you eating a balanced heavenly diet from the word of God? Expect a settlement. What you eat determines what you become in life, you are a product of what you eat and where you are eating from is vital to your settlement.